Charlotte is an associate in our private practice legal team. Charlotte studied Politics and International Relations at the University of Manchester. 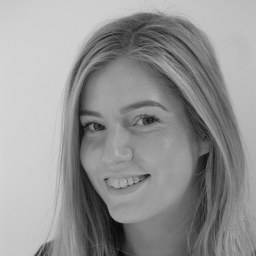 Charlotte has worked in recruitment since 2013 and began her legal recruitment career in 2015 working with national, regional and high street law firms across the North West and West Midlands. Charlotte joined BCL Legal in 2018 to specialise in recruiting for private practice appointments across Liverpool and Greater Manchester, from newly qualified solicitor to partner level. A new job or job longevity - what's better for my CV?